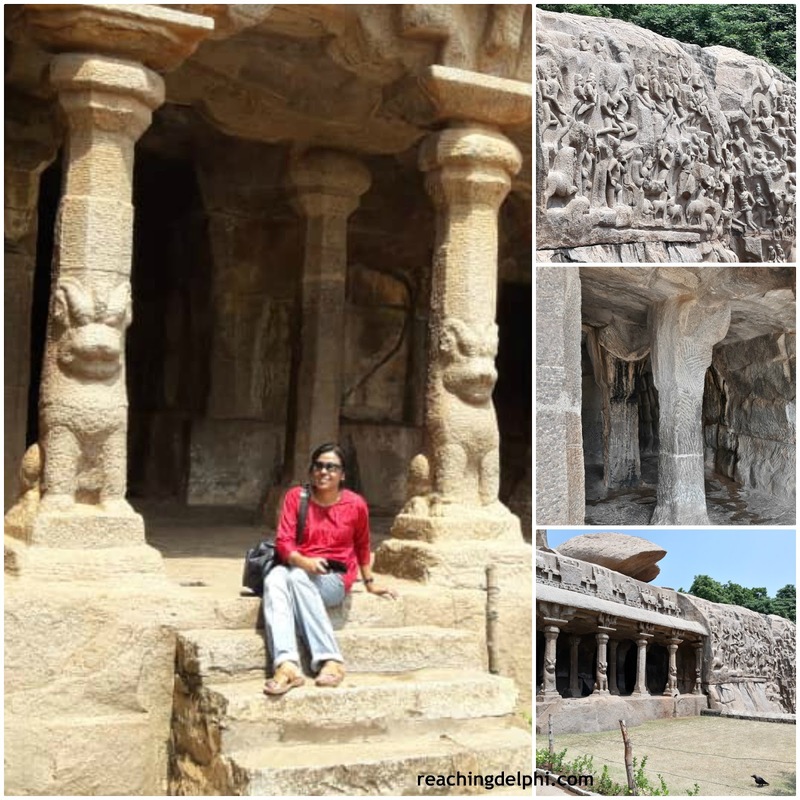 Getting to know Mahabalipuram. Essentials for your first visit to the rock-cut temples. 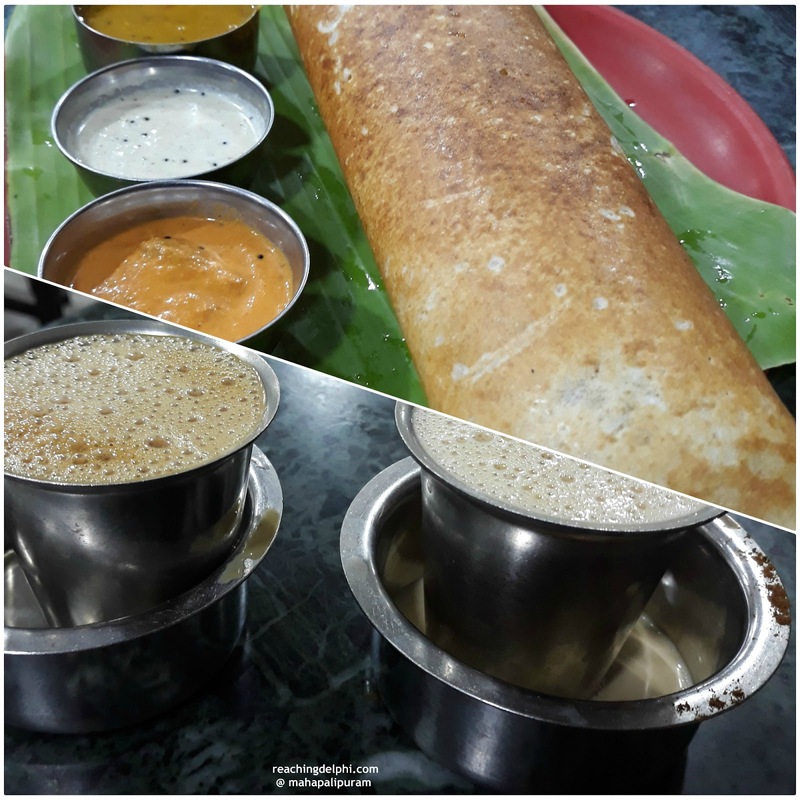 Cricket, filter coffee, temples, Kanchipuram silk, Marina Beach, AR Rahman beats. Tamil Nadu needs no introduction. You either love or hate the unique masala-mix of heat, sounds, sights, and smells that comes with each step you take. Today, ReachingDelphi brings you another unique place not too far from Chennai, the state’s capital. We are in Mahabalipuram, to see the archaeological influence of the Pallava dynasty. 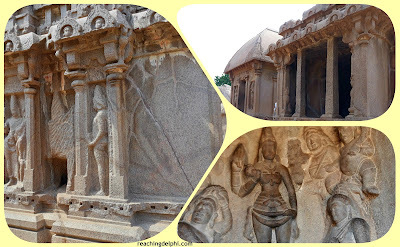 Mahabalipuram is a historic town founded by the Pallava king, Narasimhavarman I. So, come and join me on a trip to explore this ancient town. 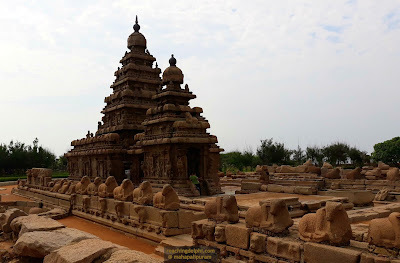 Mahabalipuram, is an ancient seaport, located in the Kancheepuram district. Does Kanchipuram silk sound familiar? 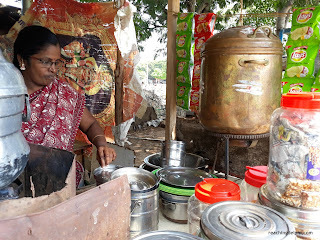 We will visit the town and temples of Kanchipuram another day, so hold-off on your silk purchases for now. Though located in within the same district, the Mahabalipuram and Kanchipuram townships are not exactly close by to each other. Silly me, I once thought they were and spent a lot of time commuting between the two places. 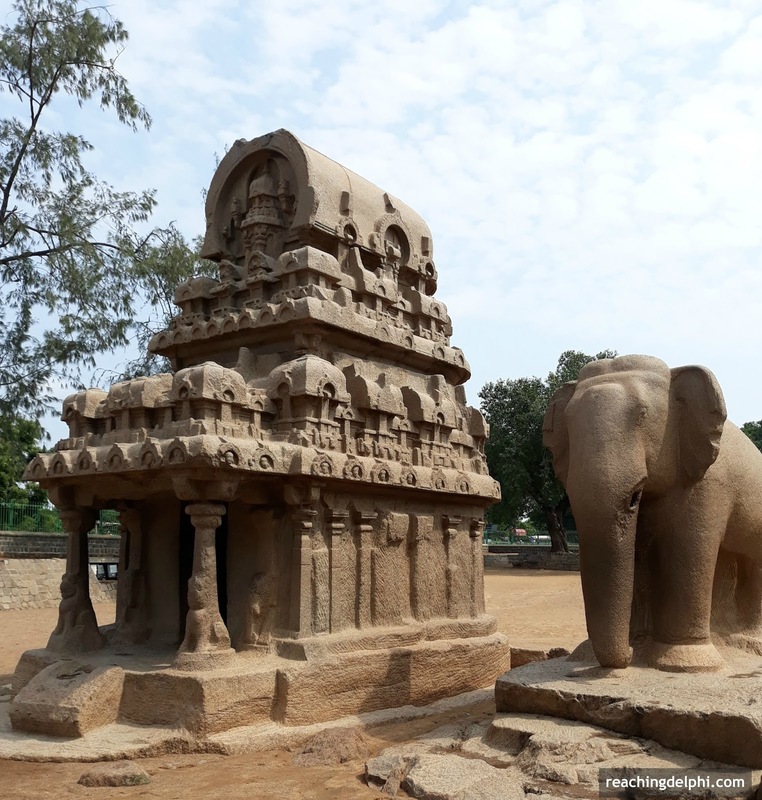 UNESCO declared Mahabalipuram a world heritage site. 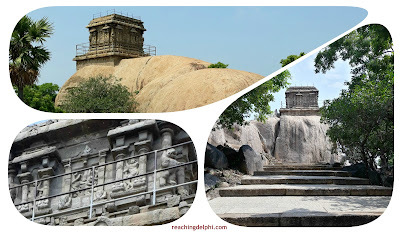 It is one of the most visited tourist destinations in South India. 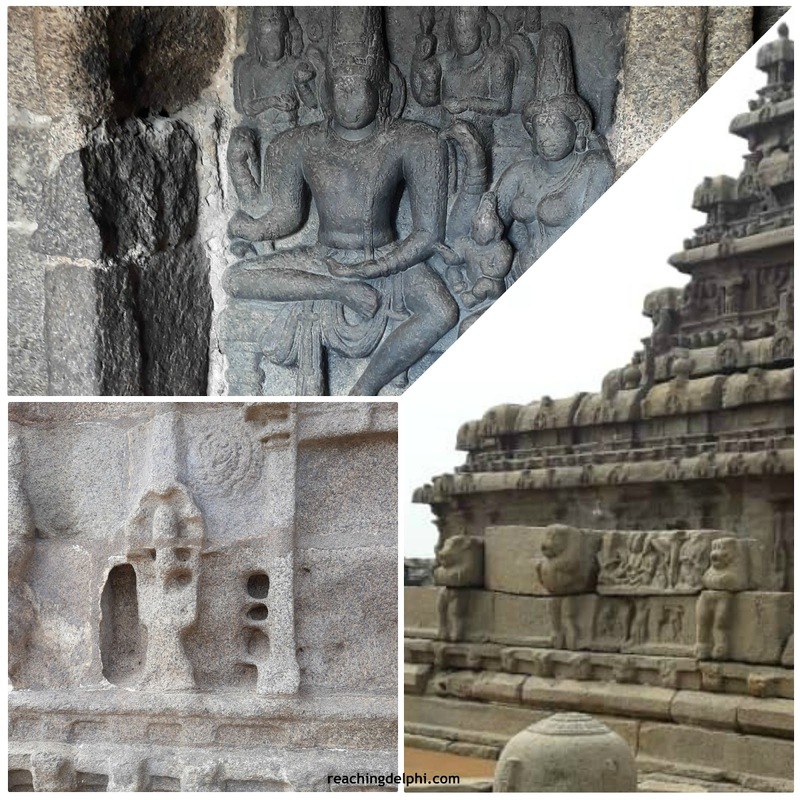 Getting to Mahabalipuram is very easy, especially because there are plenty of options today. 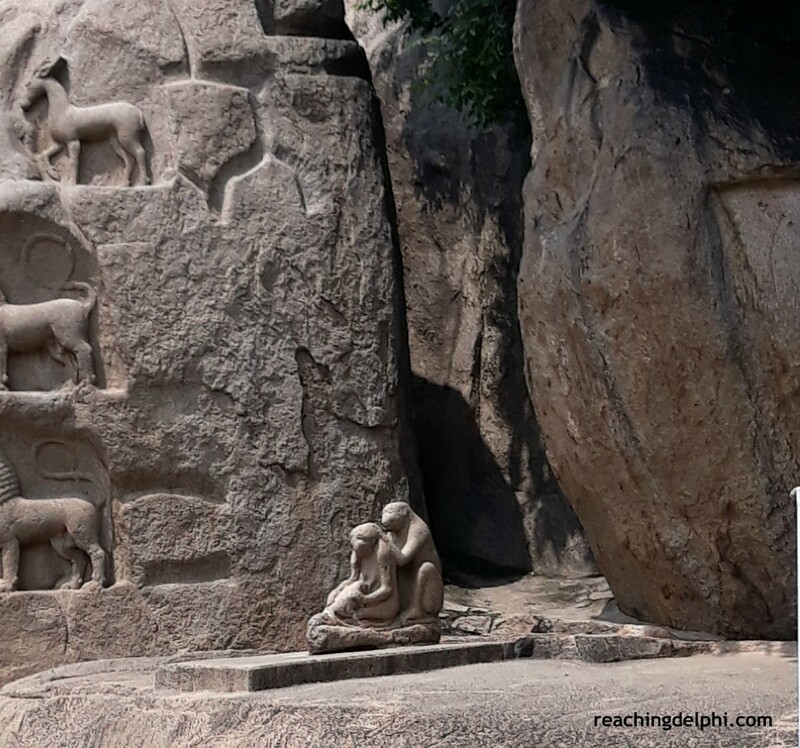 Mahabalipuram is located just about 60 km away from Chennai city. It will take you approximately ninety minutes to get here by road, depending on traffic and where you are. State-run buses – This is a quick and affordable travel option. Buses are clean and airconditioned, and there are many pick up and drop off points in Chennai. Pre-paid taxis or Ola/Uber services – This is my preferred way. 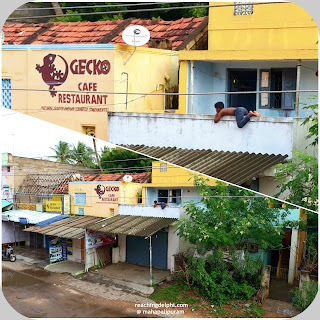 Train – The nearest station is Chengalpattu (Chingleput), 18km from Mahabalipuram. From here, take a taxi or local bus to the UNESCO site. 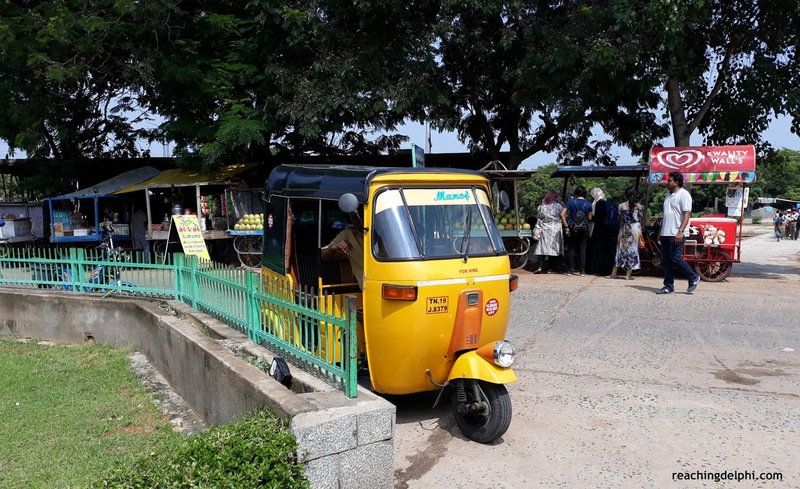 Auto-rickshaws – I personally wouldn’t recommend long distance auto-rickshaw rides. The heat and the endless rhythmic-honks from vehicles on wheels are annoying. 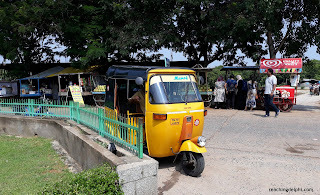 Having said that, once in Mahabalipuram, please do use one of these auto’s to get around. Your local auto-rickshaw driver can suggest an itinerary for you at a reasonable price. Most visitors to Mahabalipuram prefer to spend a night here. There are many types of accommodations to suit any budget. 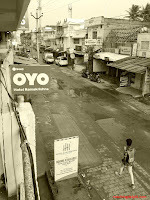 There are several options at Othavadai Street (where I stayed) and at the cross lanes nearby. Look, here is the view from my hotel room. And it looks like this GEC(K)O and I will remain inseparable. (In case you are wondering, GECO is the abbreviation of the project I once worked on.) But for now, I hope that boy doesn’t fall off the balcony while admiring the GEC(K)O too. ‘Hey Thambi’, I call out ……. Don’t worry about getting freshly prepared meals - there are plenty of restaurants serving local hot meals all day long. 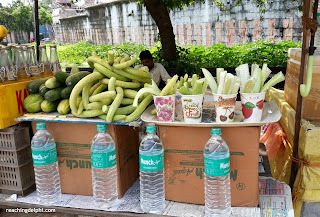 Local meals are inexpensive, and most food is vegetarian. We start our day with some yummy hot thosai and local filter coffee to complete the breakfast. There is always a spot for coffee in ReachingDelphi. 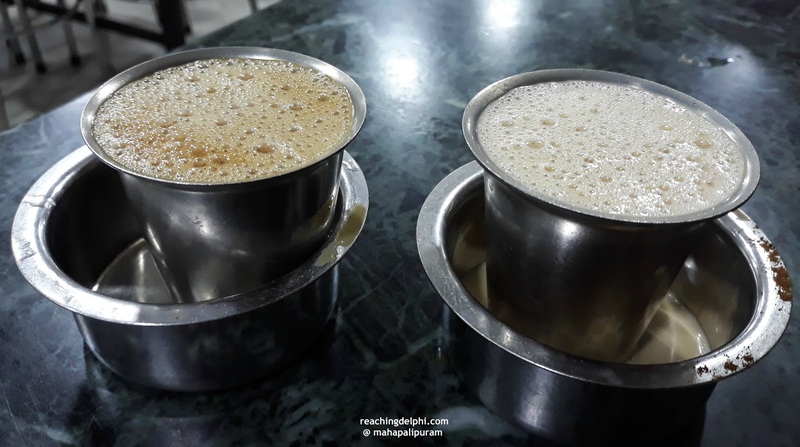 Coffee, or kaapi as the locals call it, is a must for almost everyone in Tamil Nadu. Coffee has grown here since 1600 and has been a cultural icon ever since. It was first brought to India from Yemen by a person named Baba Budan. The coffee plantations, however, are not located in the Kanchipuram district. In Tamil Nadu coffee plantations are in the Nilgiris District, Yercaud and Kodaikanal. The coffee in the picture above is a medium roast, served hot in stainless steel tumblers. This historic seaport town was built in the 7th century by the Pallavas, a South Indian dynasty that ruled a portion of South India between 275 CE to 897 CE.3 The Pallavas played an essential role in the transition from rock-cut architecture to stone temples. There are approximately forty temples in this area. The most common ones visited are located within a four-kilometre radius. The best way to explore these temples is by local auto-rickshaw. It will take you approximately half a day to explore the significant temples I have listed below. All around the temple, you will see beautiful stone carvings that tell a story. This is a historic site where having a guide would be useful to understand and interpret these stories from the past. There is a fair bit of walking to do here, and there is no shade in between. It is best to get here early in the morning to avoid the crowds or in the late evenings to catch a glimpse of the sunset. The gardens in this area are well kept, and the landscape is very soothing. 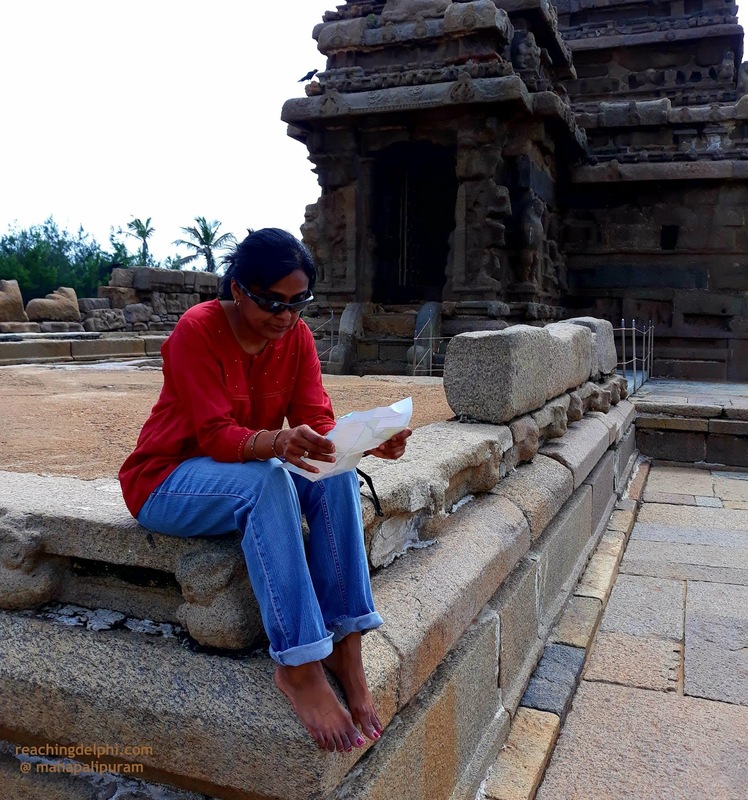 Our guide also noted that the 2004 tsunami that battered the Indian Ocean coast unearthed priceless relics of the Pallavas in places nearby. The Shore temple survived the tsunami because it was built on the bed-rock. 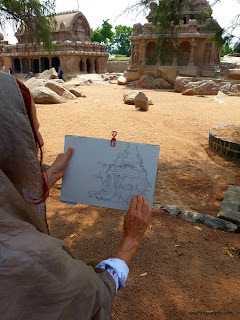 I met a French architect who spends her vacation time sketching pictures of ancient structures such as these beautiful rathas. See for yourself, her drawing is as exquisite as the carvings on these ancient rocks. Just like she has, may the peace we are searching for show for itself in the passion we have and the work we do. 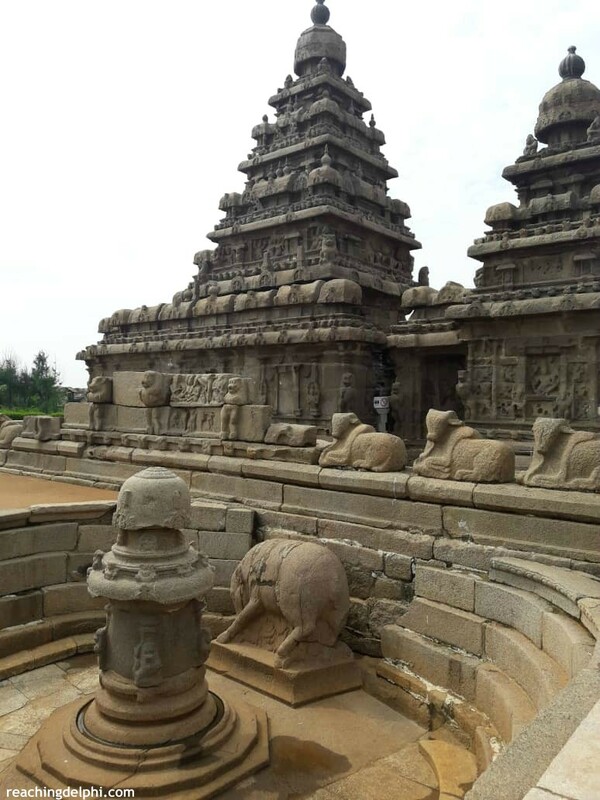 This is the tallest structure in Mahabalipuram. This lighthouse became fully functional in 1904. I climbed several steps to get here, but the path was well paved and smooth to walk on. The view from the top is beautiful, but I didn’t get to go up all the way, unfortunately. There is a small fee (RPS10) to go up the lighthouse. A word of caution: the person in charge didn’t have enough change for the note I had, which made me disappointed. As usual, I was early and the only one there, so there was no one to ask for some change. Do remember to bring small change for this entrance fee. This is a cave temple with magnificent carvings. It is located on the way up to the lighthouse and was also built in the 7th century. This is a temple structure built on top of the Mahishasuramardini Mandapa. You’d have to climb a few steps to get to the top for another breathtaking view. This temple is also known as the Pancha Pandava Mandapa. 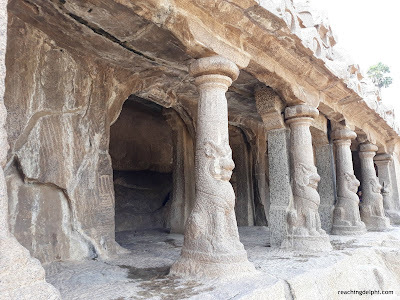 Had it been completed, this would have become the largest of the cave temples here. The carvings around the temple are very intricate, and the structure itself is rather imposing. Look, a family of stone-structure monkeys beside the Pancha Pandava Mandapa. 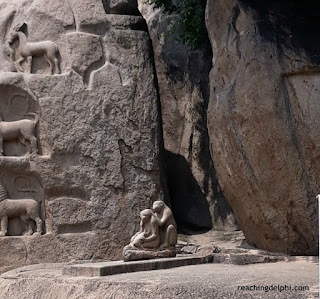 Mahabalipuram is in southern India. The daytime climate here is warm. My suggestion is that you arrive in Mahabalipuram early. If time is not an issue, why not spend the night before here? This will also give you an opportunity to shop leisurely for some local handicrafts. There are plenty of accommodation choices. I noticed some low budget hotels are just as safe, clean and comfortable as the high-end hotels. Still, do some research and choose wisely. The beaches, in general, are lovely. I’d never like to say no to an opportunity to see a gorgeous sunset over the Bay of Bengal. 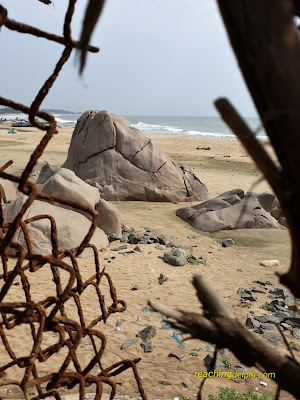 But, staying at the beach hotels in Mahabalipuram just for this reason can be a drain on the wallet. 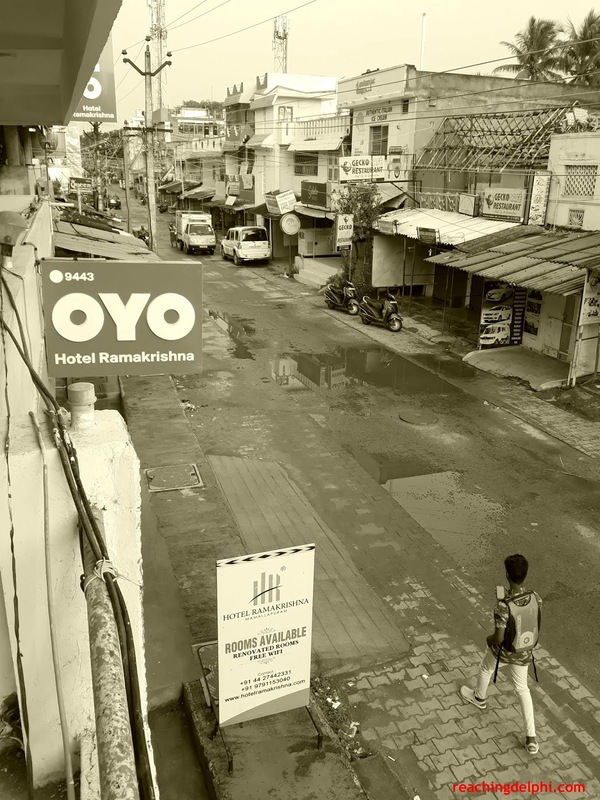 If budget is a concern, then stay at the town centre. 4. Take in lots of fluid. It gets hot as the day progresses. Drink lots of fluid. 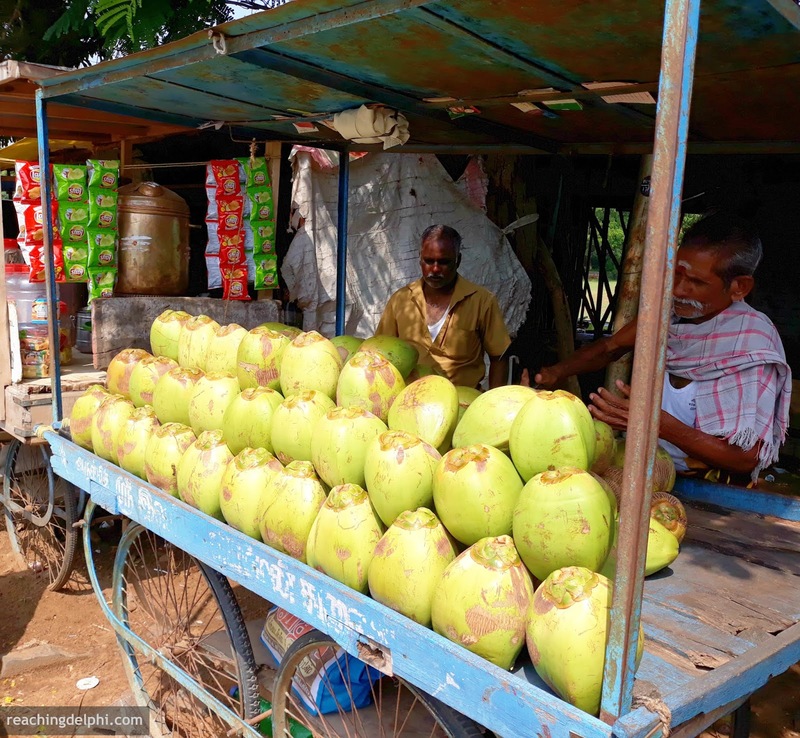 Did you know that coconut water is a favourite drink in India? You will find plenty of this tasty juice in Mahabalipuram. If you get hungry, try some freshly cut young cucumber. Sprinkle some hot or sour masala mix over it. This vegetable also helps replenish lost fluids in the body. 5. Basic rules for fun in the sun. Wear some shades, keep some sunblock handy and have a hat available - always. 6. Try an auto rickshaw. I am sure you are a perfect athlete and would like to explore the temples on foot. Trust me, after a few steps in the heat, you’ll want something that requires less effort. Why not hire an auto-rickshaw driver right from the start? Make sure to negotiate with your driver for a good rate for a couple of hours. 7. Try local food. Drink local filtered coffee. 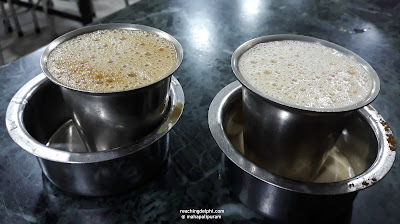 Tell your auto rickshaw driver you want some tasty filtered coffee, and he will take you to the best coffee shop in town. Don’t forget to get your driver a cuppa too. While there, try some delicious freshly steamed idlies or hot thosais. 8. Participate in local festivals. In India, no one is a stranger, so join in the crowd. 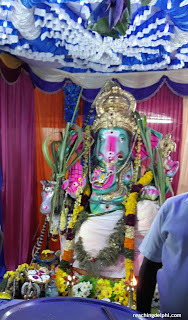 Here is a picture from the Ganesha Chaturthi festival. 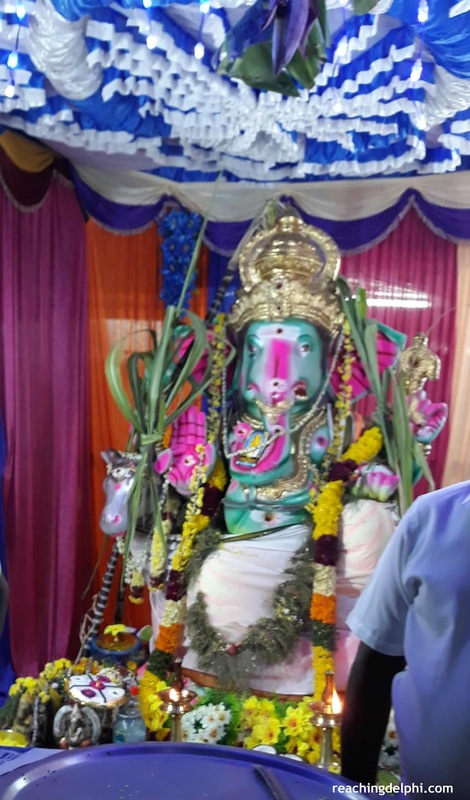 After prayers to celebrate Ganesha’s birthday, everyone was invited to some mouth-watering prasatham (food offered after prayers). Visitors must have a valid ticket to enter most of the historic sites. Carry sufficient rupees on you. Getting a local guide to provide an in-depth explanation of the temples will be useful, especially if you want grander experience than just taking stills. English-speaking guides are available at the temple entrances. 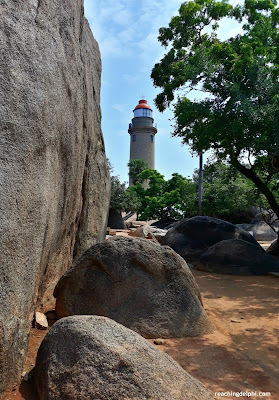 Mahabalipuram is not just all about the rock-cut temples. It seems water activity is also popular here. Though I haven't tried this myself, I saw three local boys body surfing. I didn’t have the right lenses at the time, but I managed to capture pictures of them from a distance. Please be careful when engaging in any water sport. Support the local industries. There are several trendy yet unique hand-made items you could pick souvenirs to remind you of your trip. A Mahabalipuram stone carving is always a good choice. I have one too. Thank you. 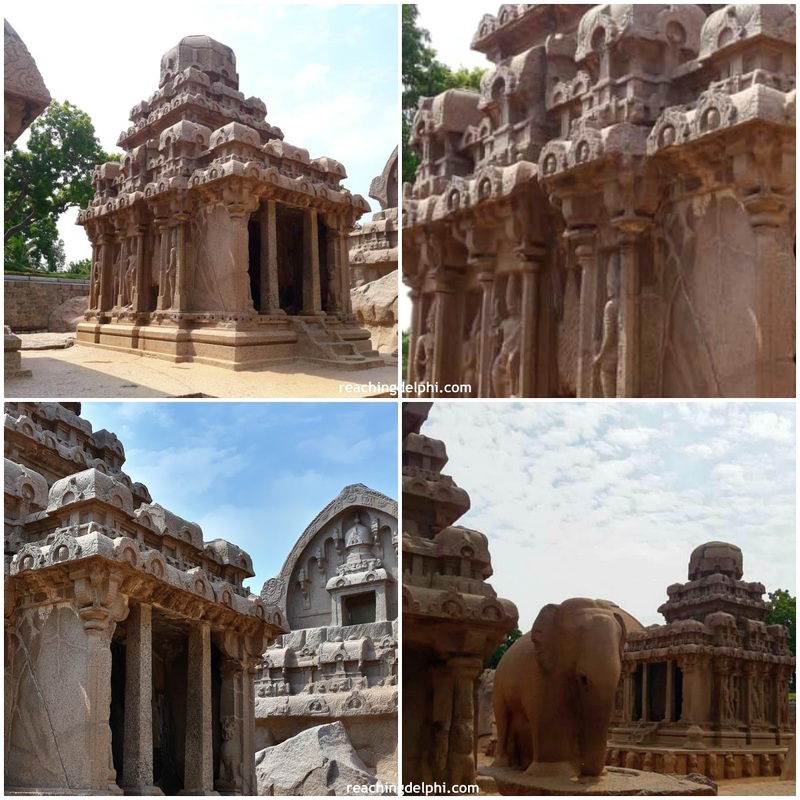 The temples and carvings are majestic indeed.